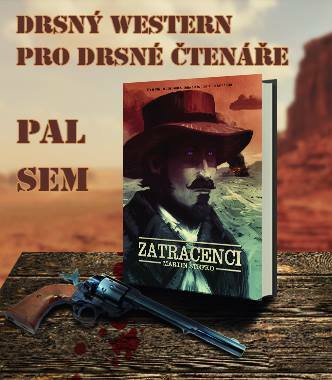 Our science fiction website VANILI.cz is a partner of Czech and international projects linked to science fiction or fantasy genre. We support different fantastic movie projects or literary projects. Our reporters bring interesting interviews with celebrities and stars. Would you like to cooperate with us? Contact us! Techmania Science Center, which is one of the most unique projects of its kind in the Czech Republic. The project was established in 2005 by the ŠKODA INVESTMENT joint-stock company and the University of West Bohemia in Pilsen with the intention to build a modern, interactive center in the industrial estate of the ŠKODA Company. On the supervisory board of this company, there are representatives of the town of Pilsen and the Pilsen region. The intention of the founders has been to provide a platform for informal education. The goal of Techmania is to help the public, especially young people, to get more familiar with science, technology and with the development of human knowledge in general. Another aim is to point out the unanswered questions for which the next generation, the young visitors of the science center, would find answers. The science fiction website VANILI.cz is also a partner of The Karel Zeman Museum. The Karel Zeman Museum presents the life's work of the world renowned film maker Karel Zeman and his cinematic special effects, which made Czech cinematography world famous in the 20th century. The museum maps the life and work of Karel Zeman from its beginnings – from his first animations and puppet films in the 1940's to work from his last creative period. A substantial part of the museum is dedicated to his most significant films – Journey to the Beginning of Time, The Fabulous World of Jules Verne and The Fabulous Baron Munchausen. The museum's playful approach to the exhibition is unique. It allows visitors to participate directly - to try out with their own photo and video cameras selected special-effect techniques that Zeman used in his films. Techmania Science Center, which is one of the most unique projects of its kind in the Czech Republic. The Karel Zeman Museum. The Karel Zeman Museum presents the life's work of the world renowned film maker Karel Zeman and his cinematic special effects, which made Czech cinematography world famous in the 20th. VANILI.cz is a proud partner of the first midnight screening of the scifi movie INTERSTELLAR in the Czech republic. We are a partner of the Czech fantastic movie Kruanova dobrodruzstvi by director Tomas Krejci. 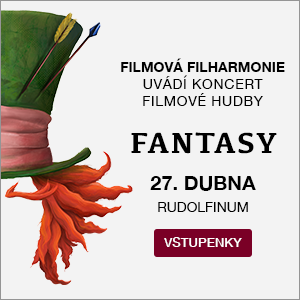 VANILI.cz is a partner of the biggest Prague fantasy festival PragoFFest. We are a partner of the Czech fantasy horror movie Leshy by director Pavel Soukup. We are a partner of the first Czech found footage horror movie St. Nicolas by director Petr Smazal.